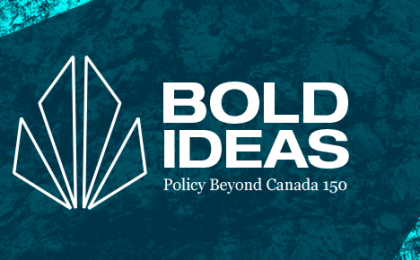 As Canada marks its 150th birthday this year, Canadians have a historic opportunity not only to celebrate a century and a half of accomplishments, but also to look forward to what we can achieve in the future. The Mowat Centre is releasing a series of short written pieces and video interviews that look ahead and present a variety of bold, potentially transformative policy ideas. 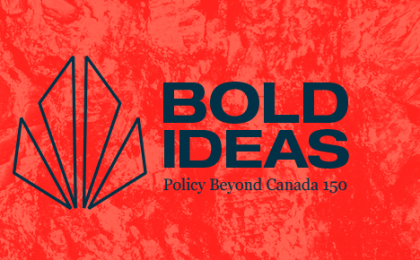 Mowat asked a number of thought leaders in Canada and our own researchers what bold steps could be taken to tackle emerging policy issues that Canada will face in coming decades. 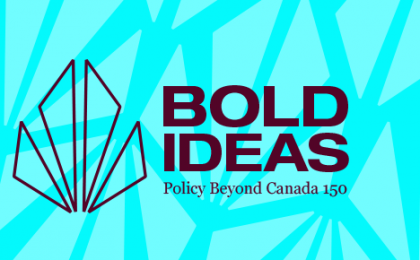 Should Canada finally adopt a universal pharmacare program? 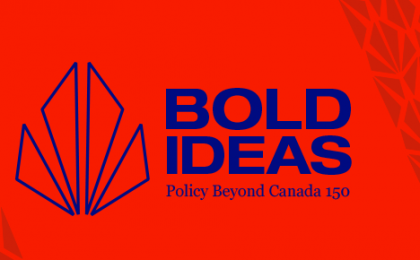 Make our taxes public? 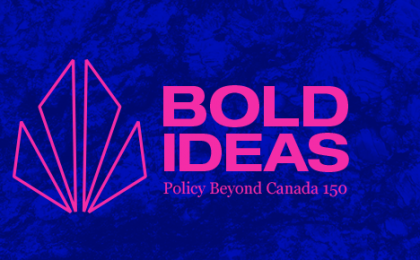 Join the EU? 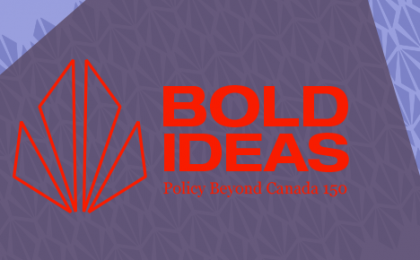 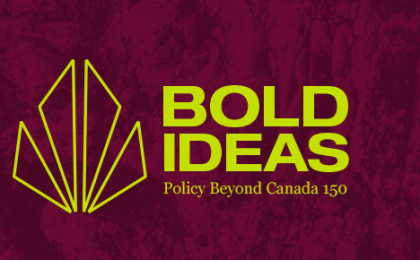 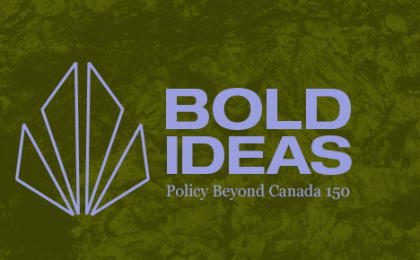 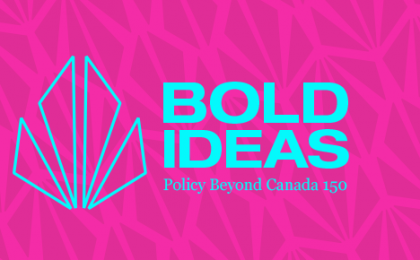 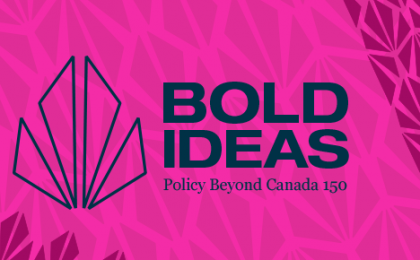 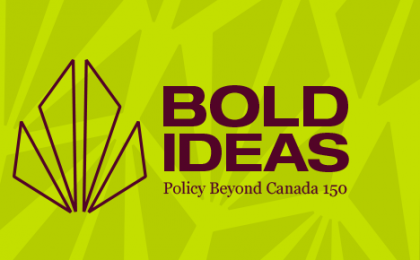 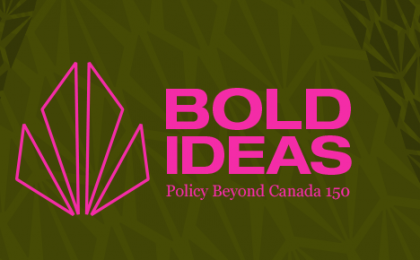 Stay tuned as we look beyond the sesquicentennial and explore the bold ideas that could transform Canada over the next 50 years. What if you could take it with you?